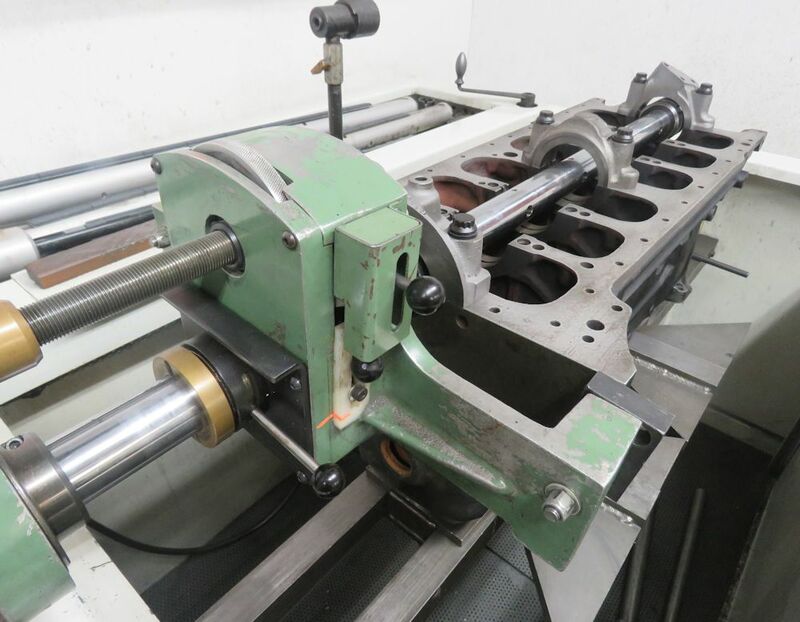 Block and crankshaft machine work in progress. We are now close to wrapping up this challenging build. 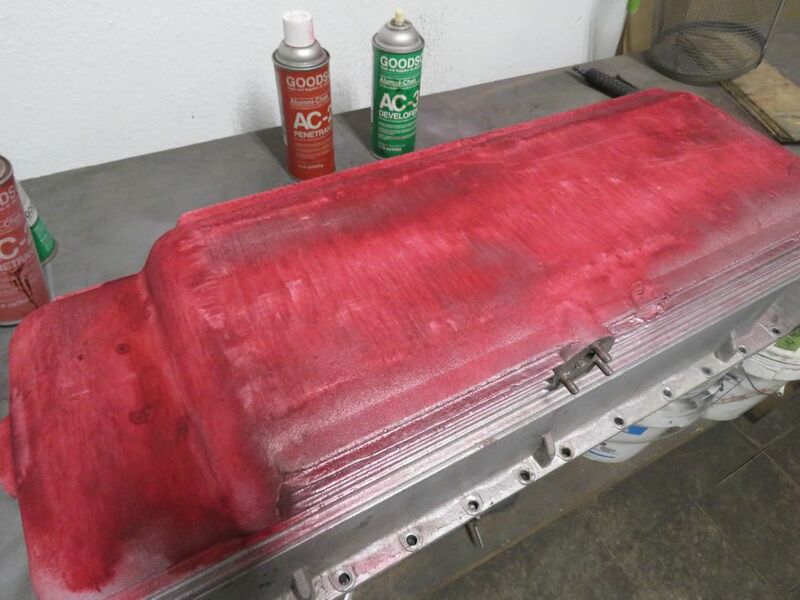 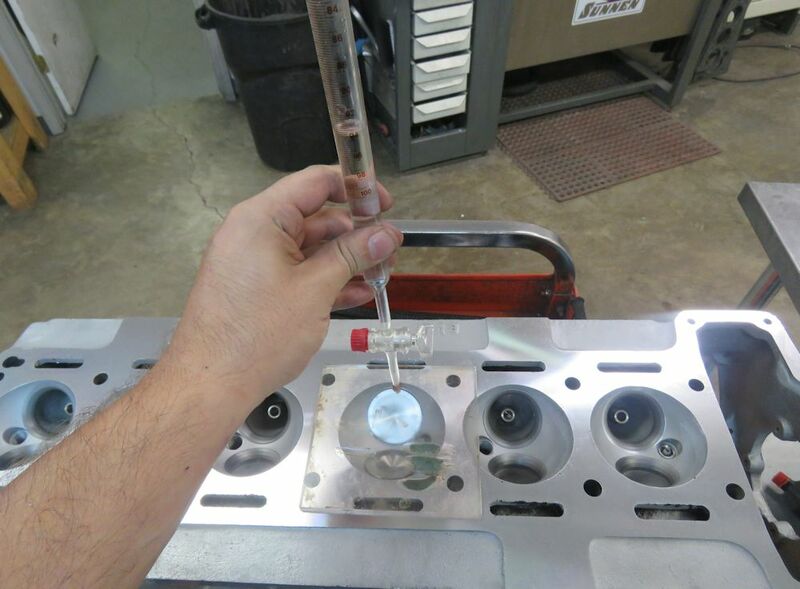 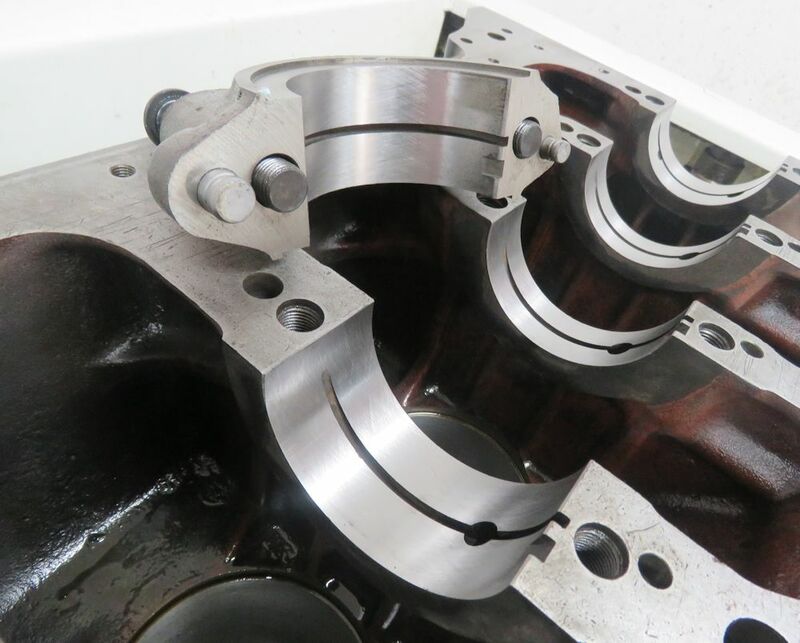 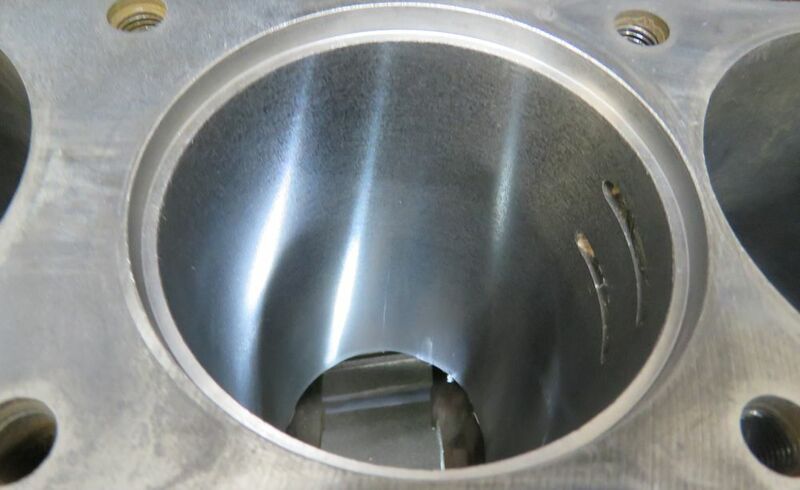 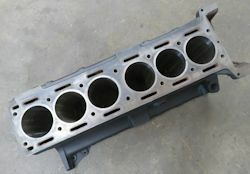 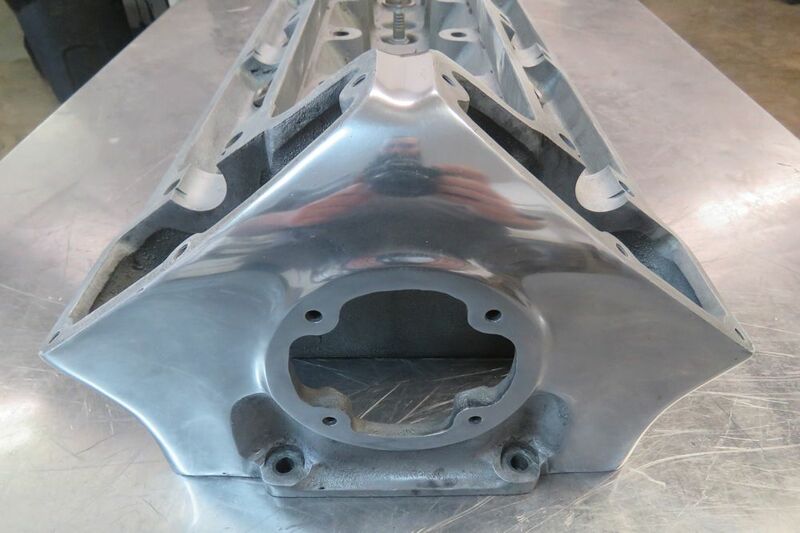 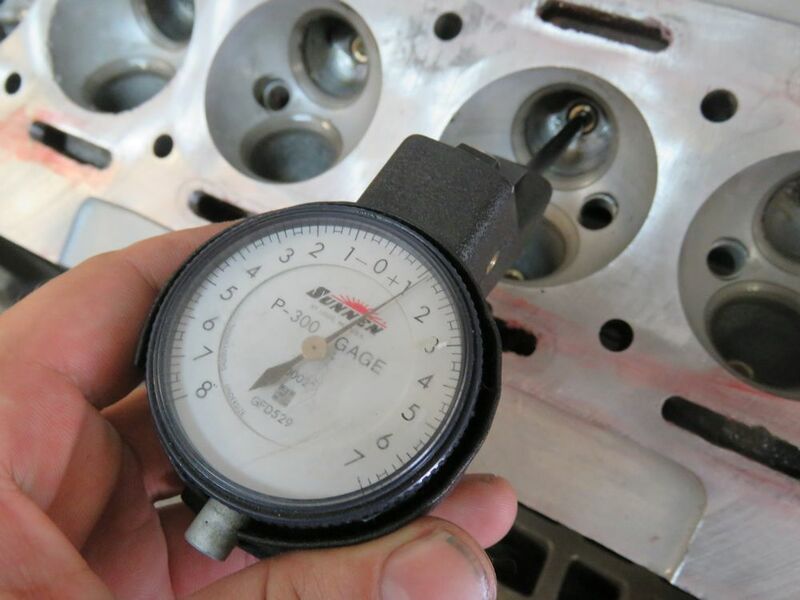 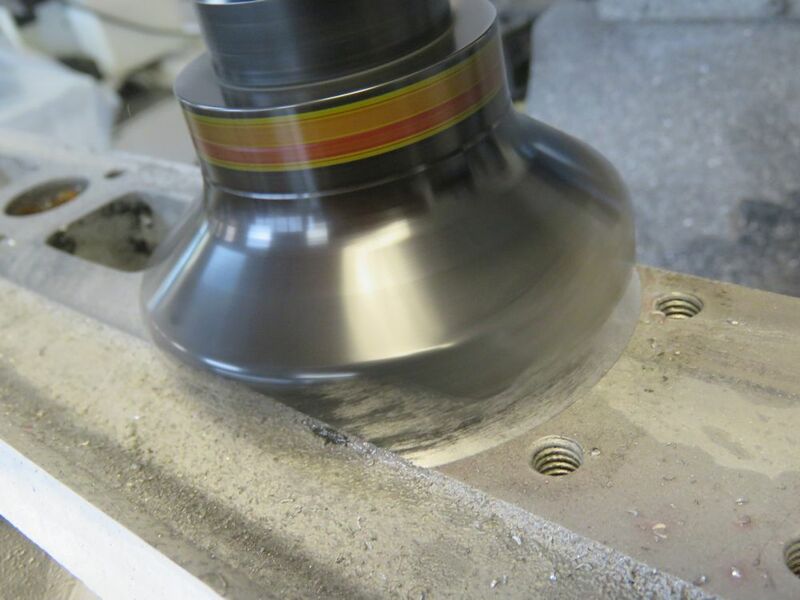 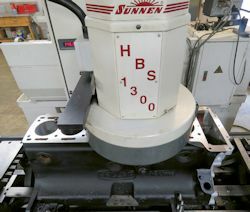 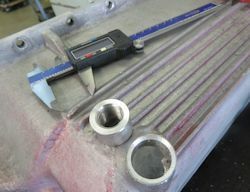 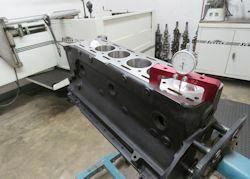 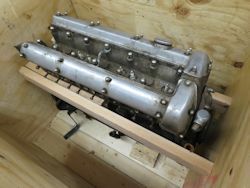 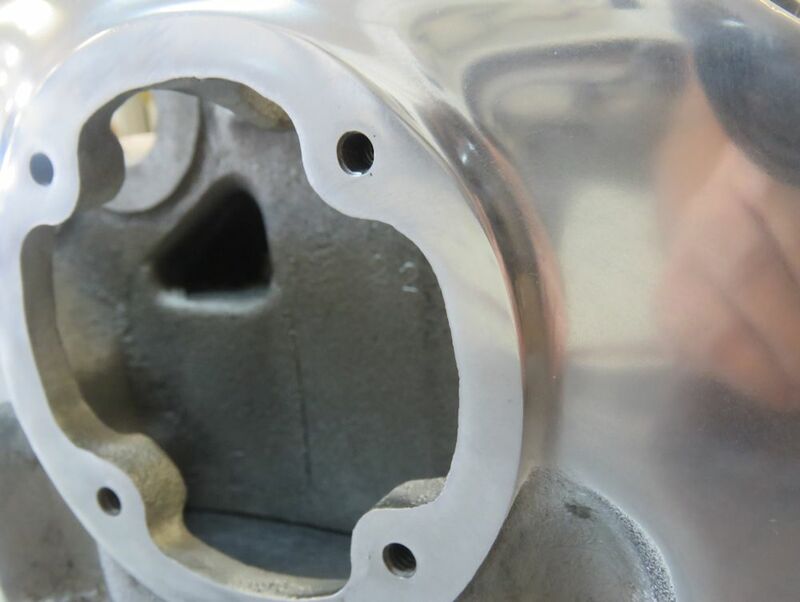 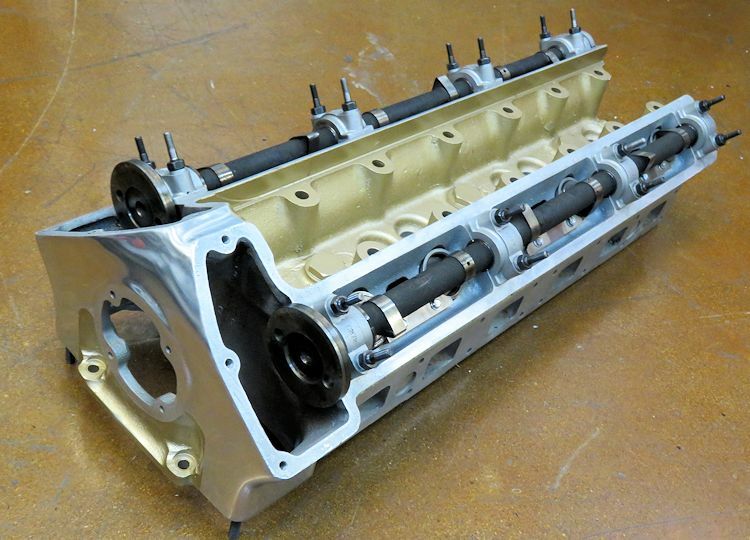 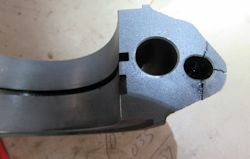 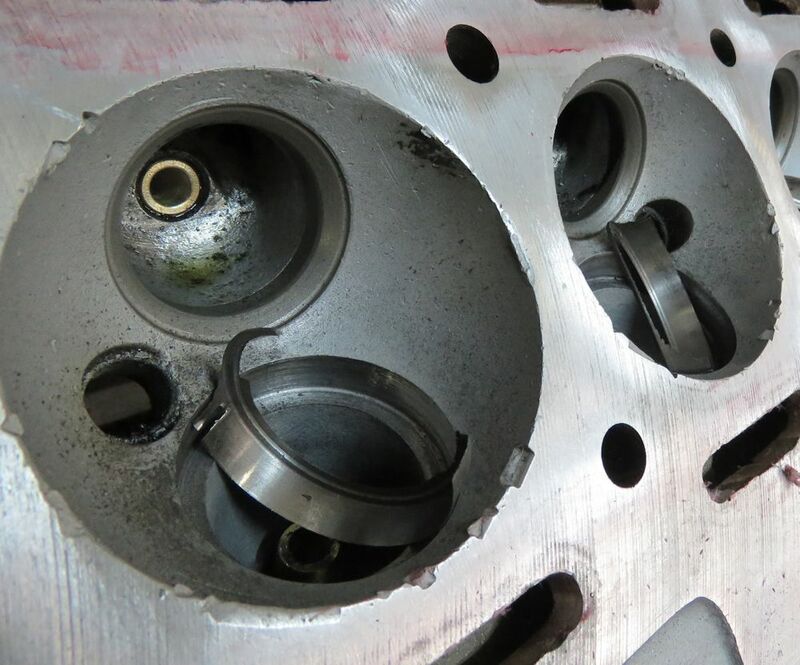 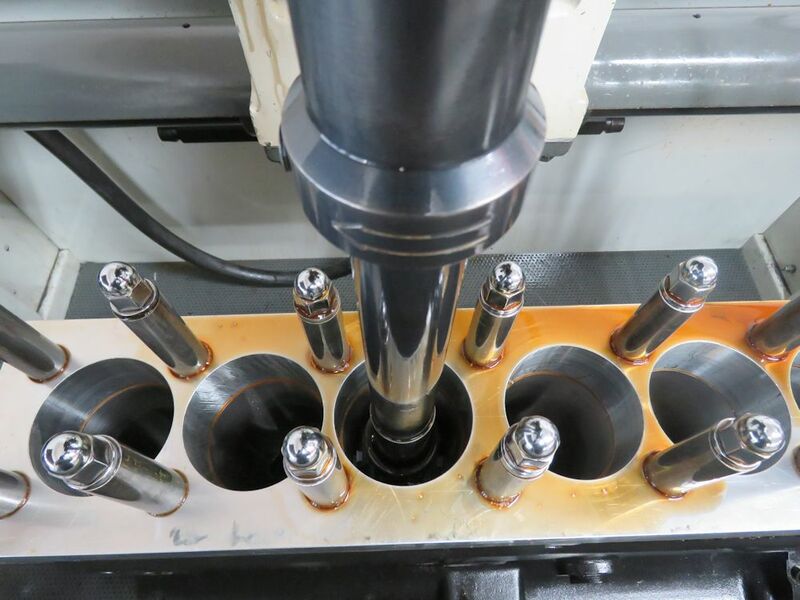 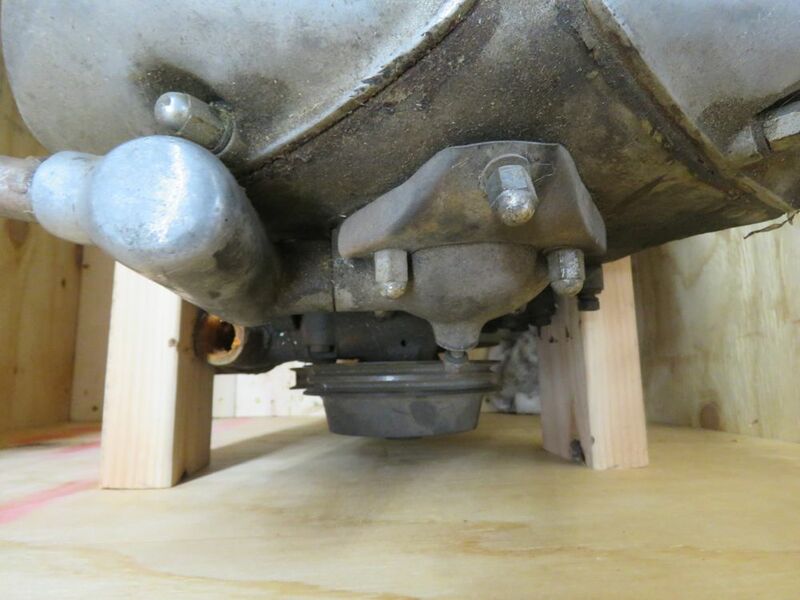 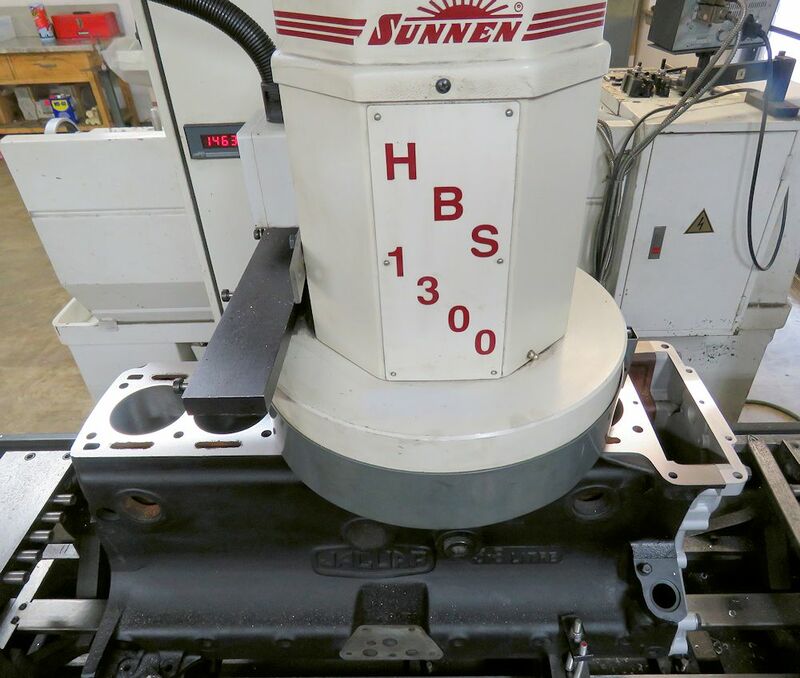 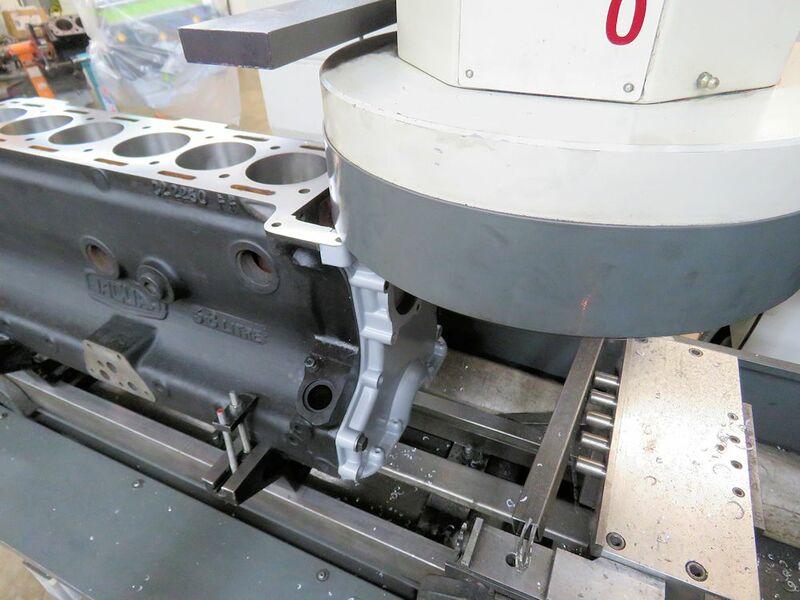 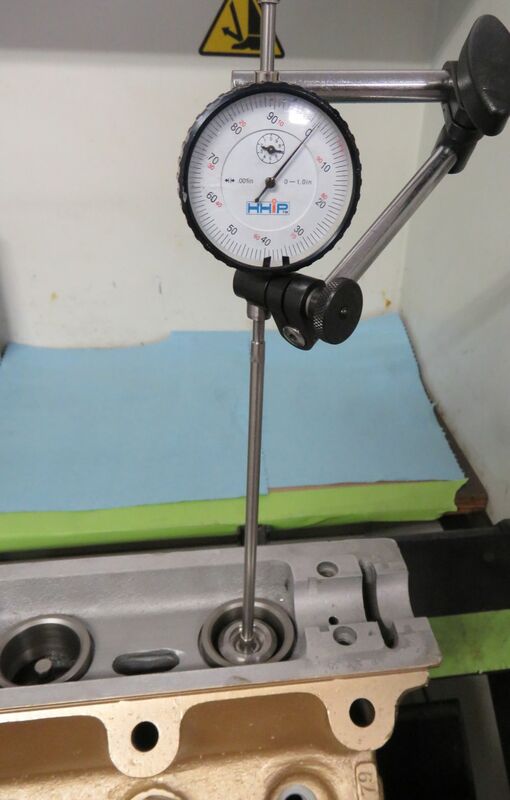 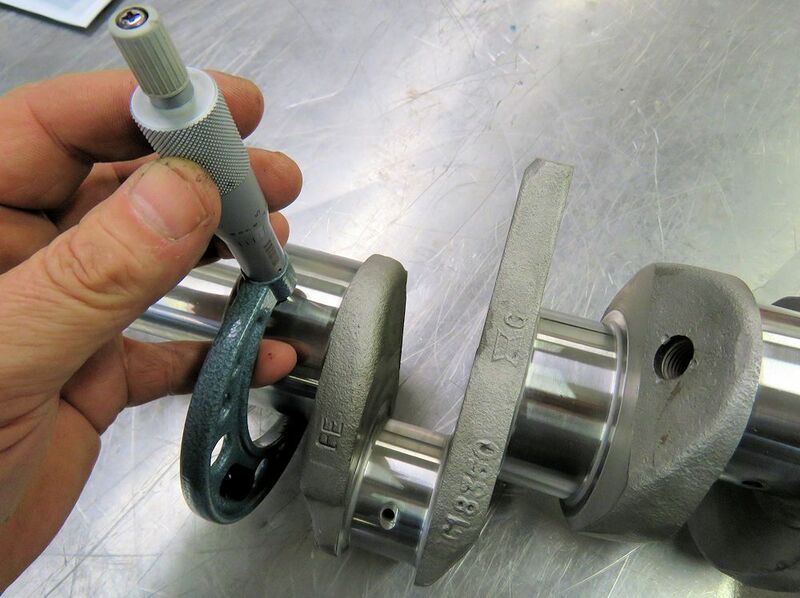 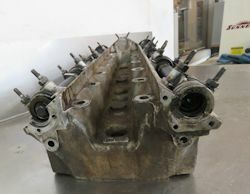 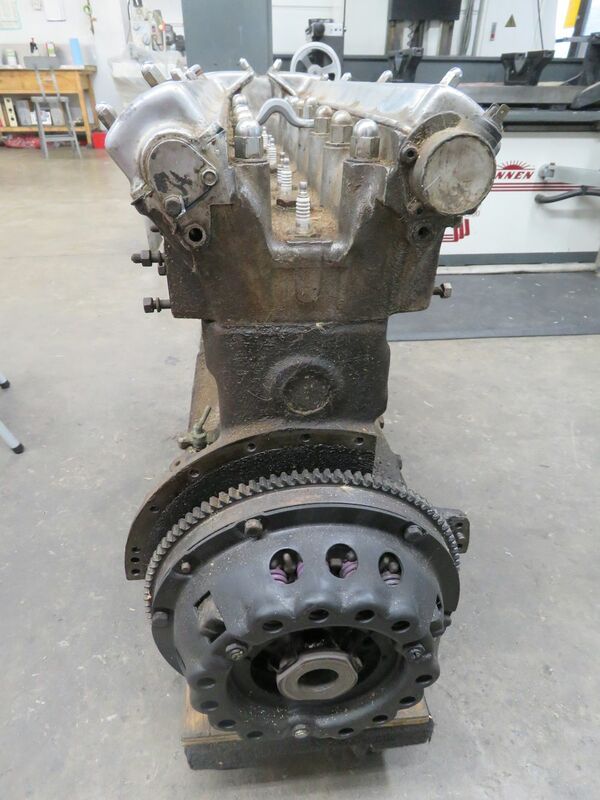 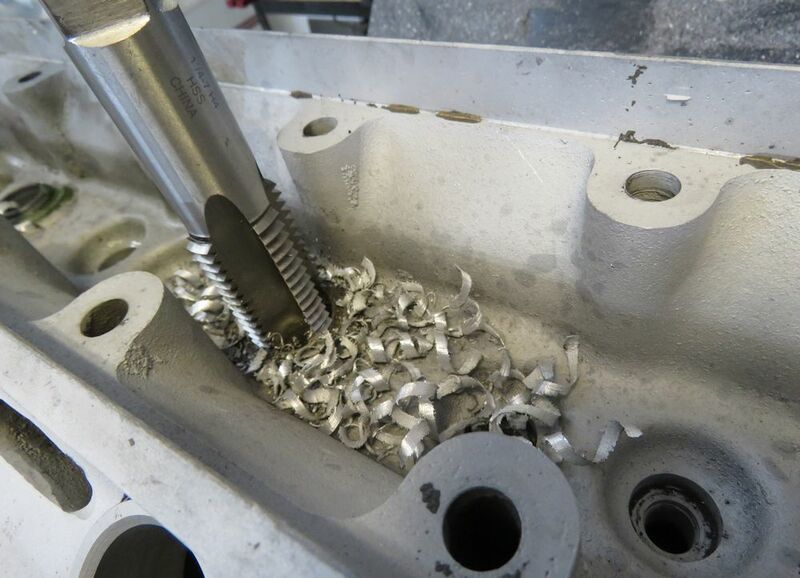 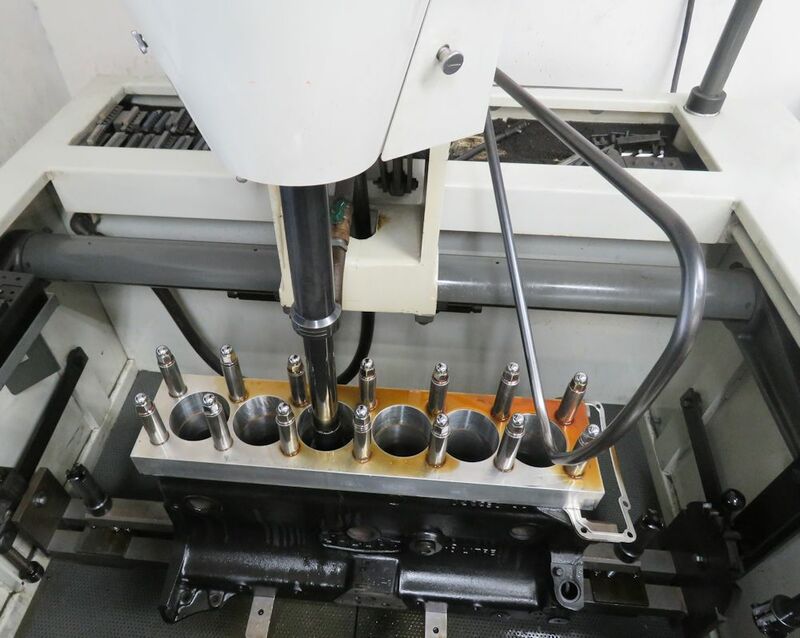 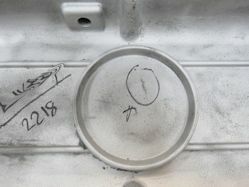 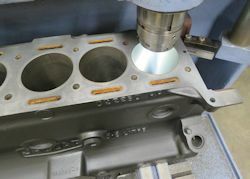 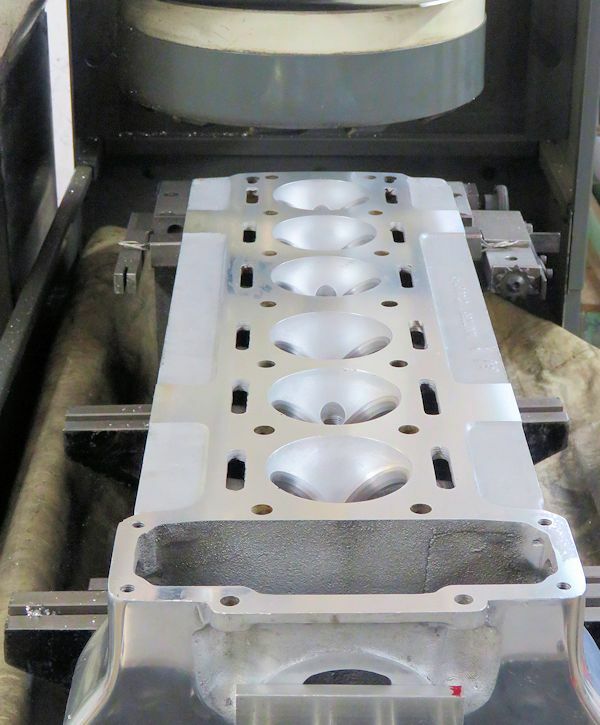 The cylinder has been machined and fully rebuilt, and we will be assembling the short block in the next few days. Unfortunately this particular engine has led a very tough life and needs a huge amount of work above and beyond a typical rebuild. 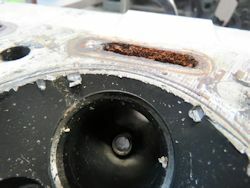 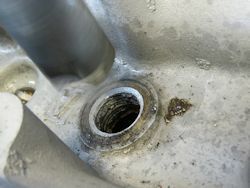 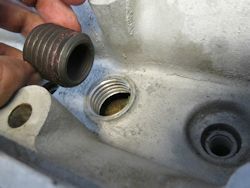 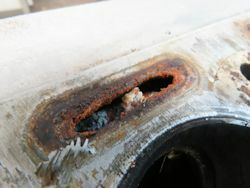 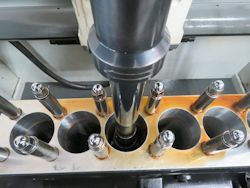 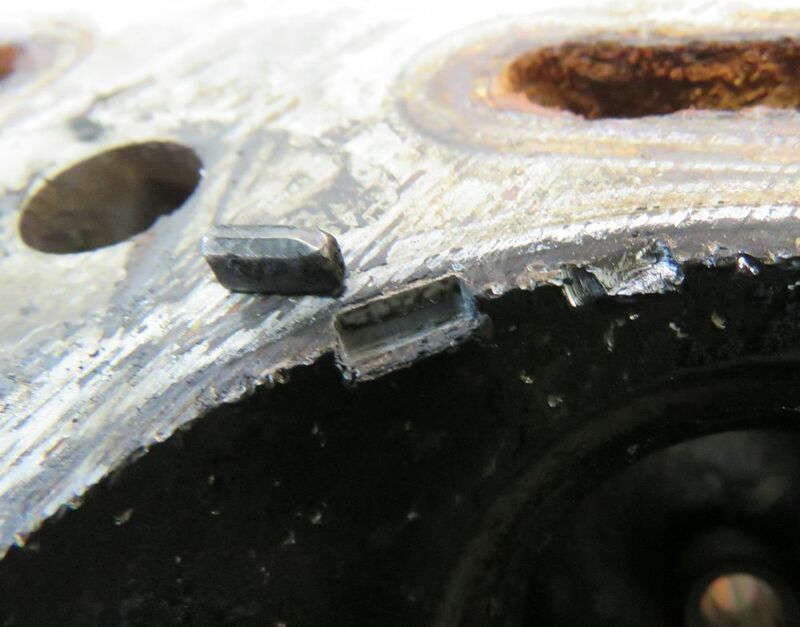 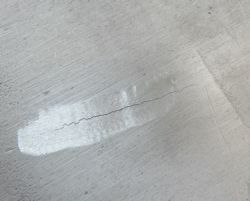 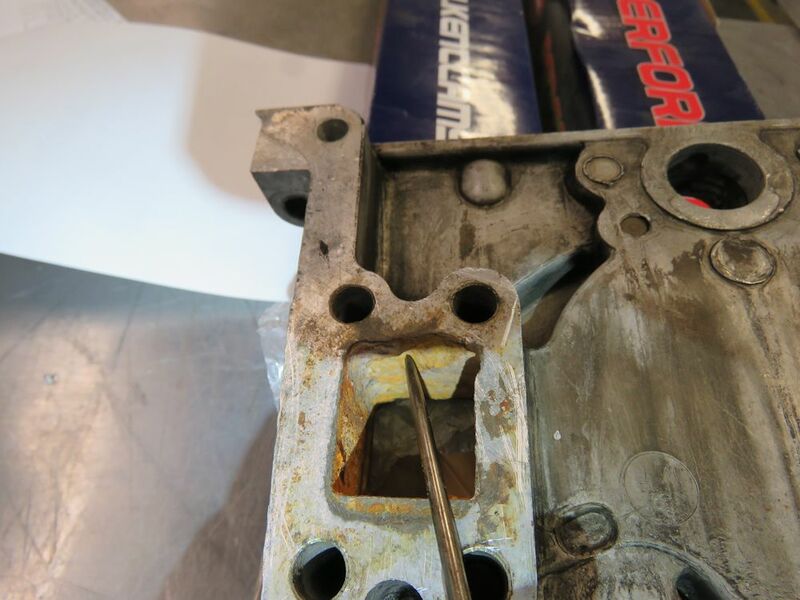 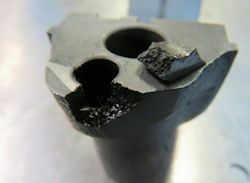 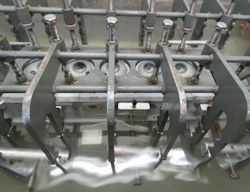 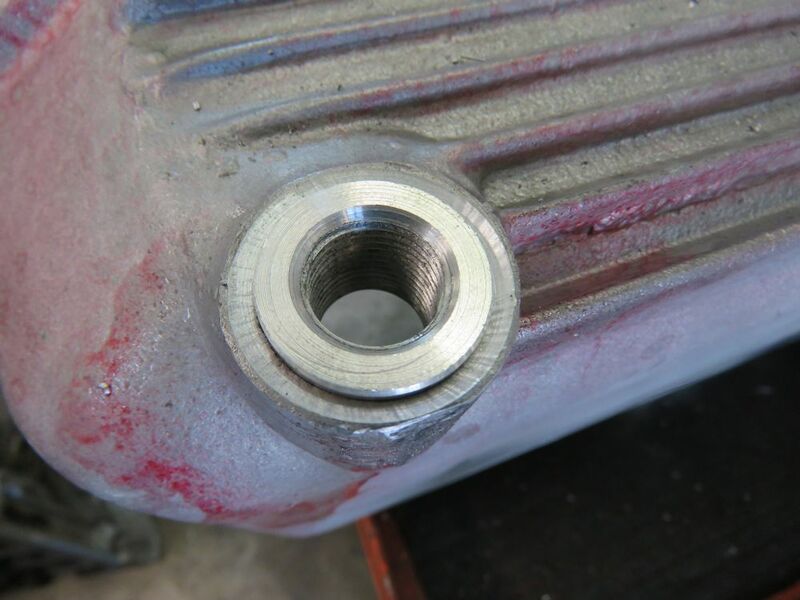 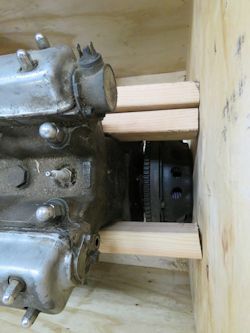 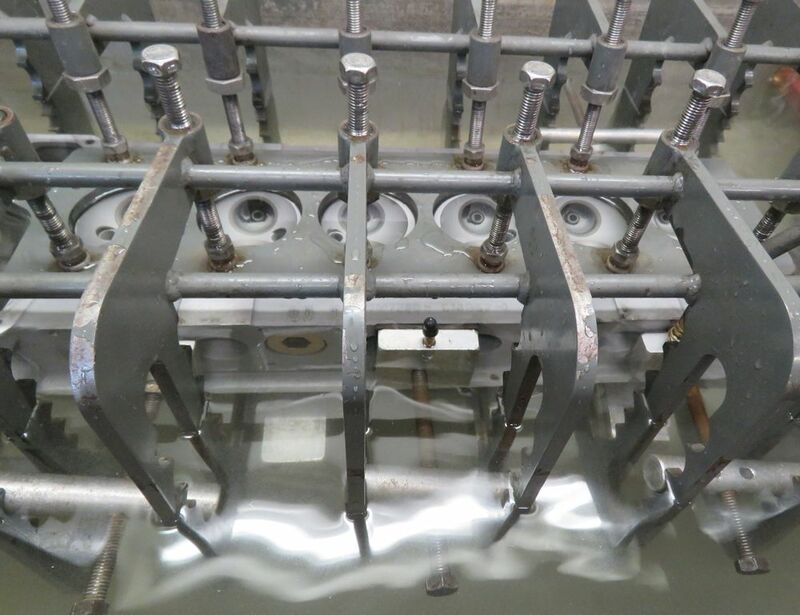 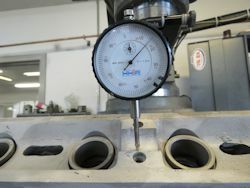 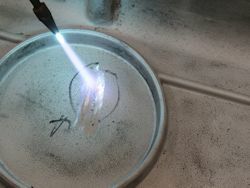 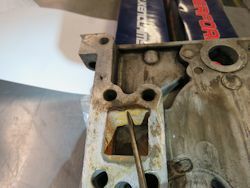 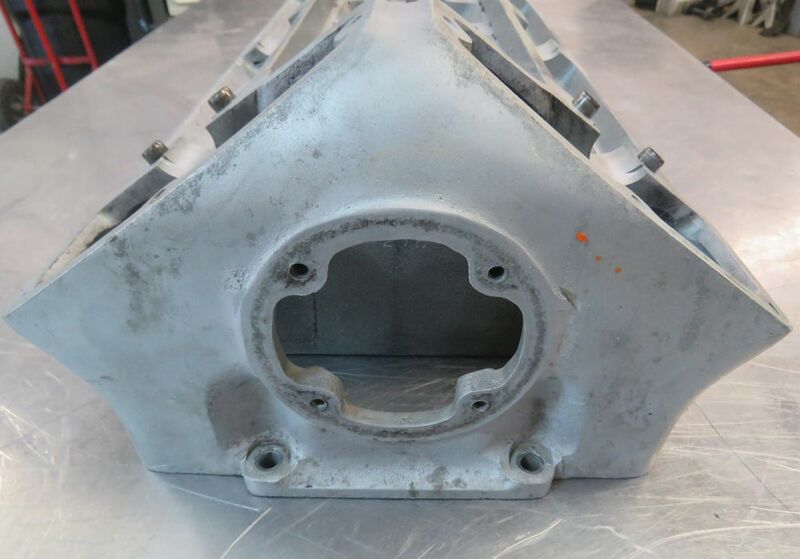 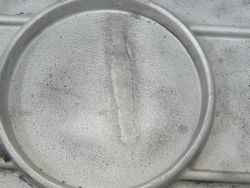 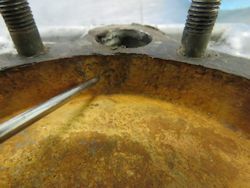 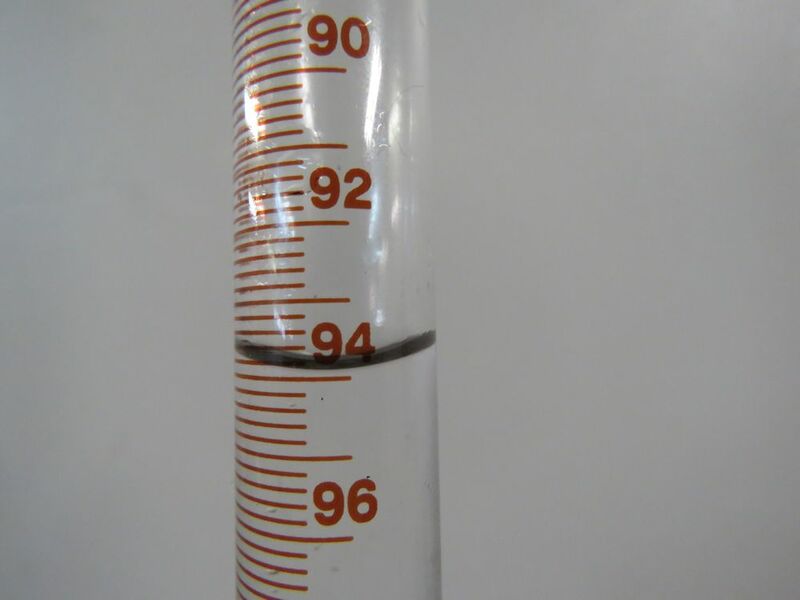 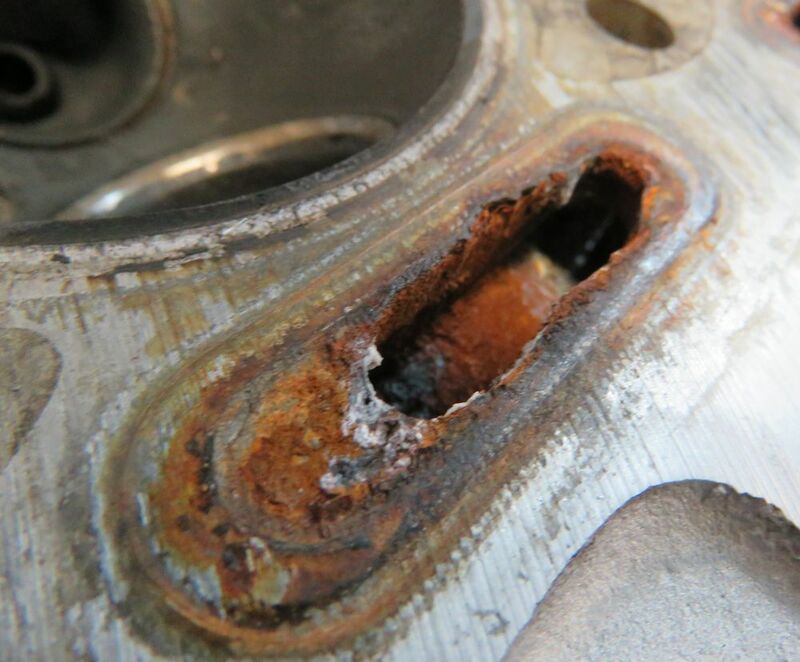 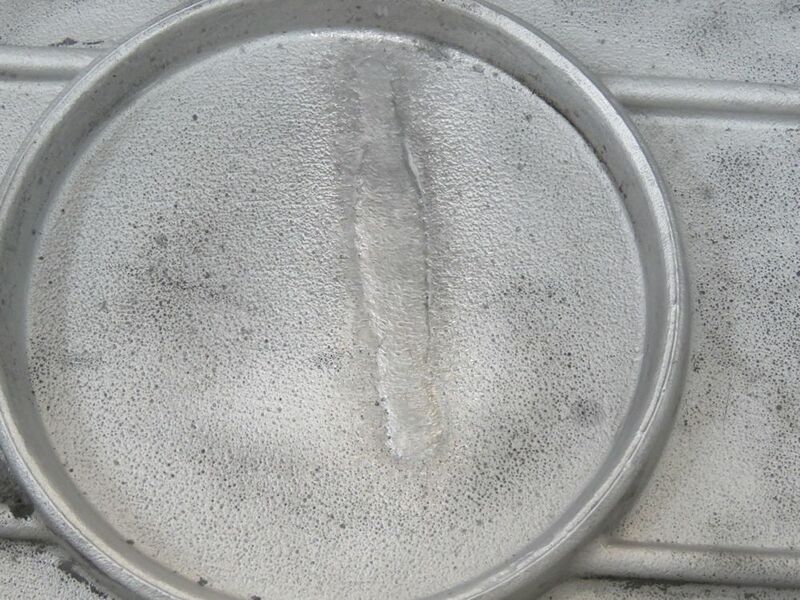 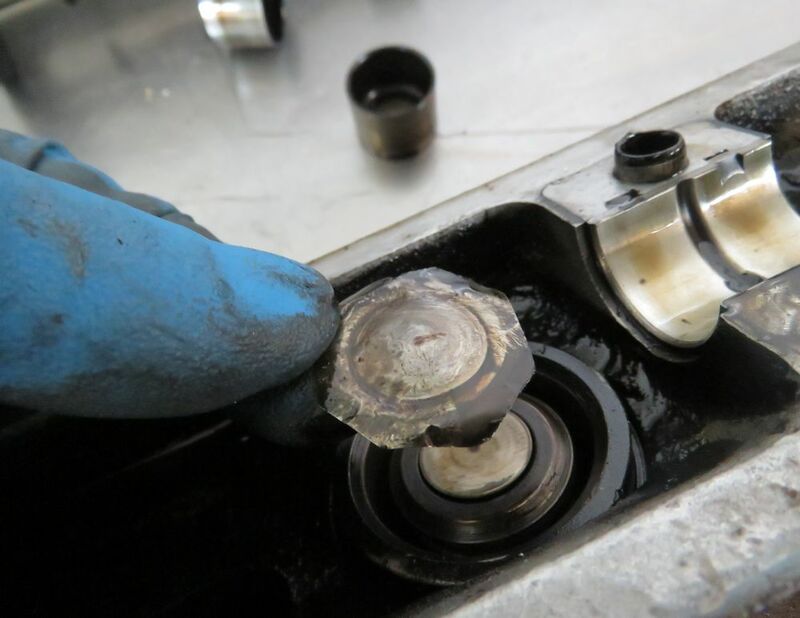 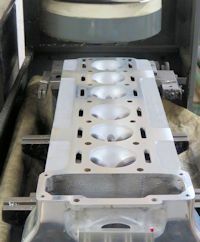 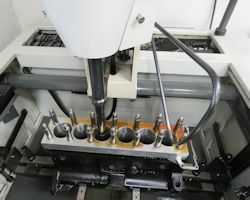 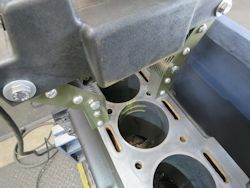 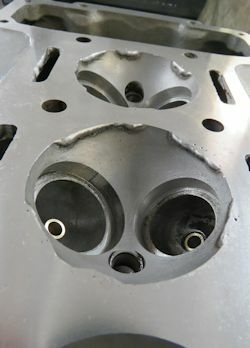 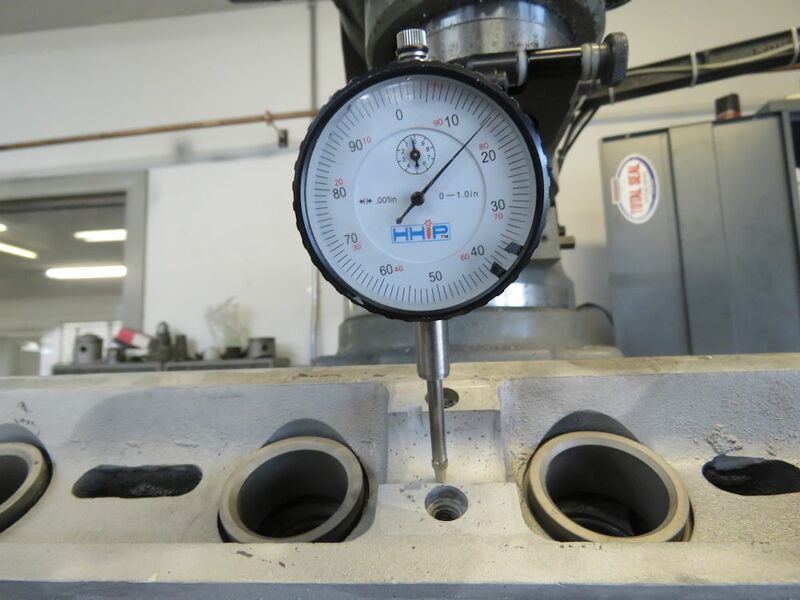 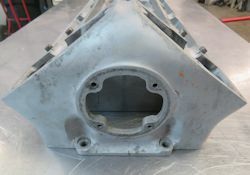 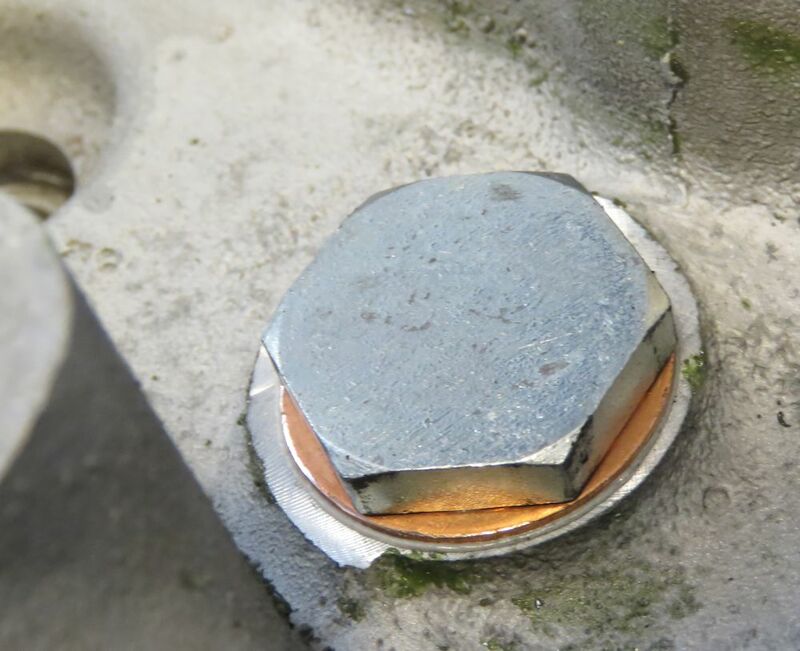 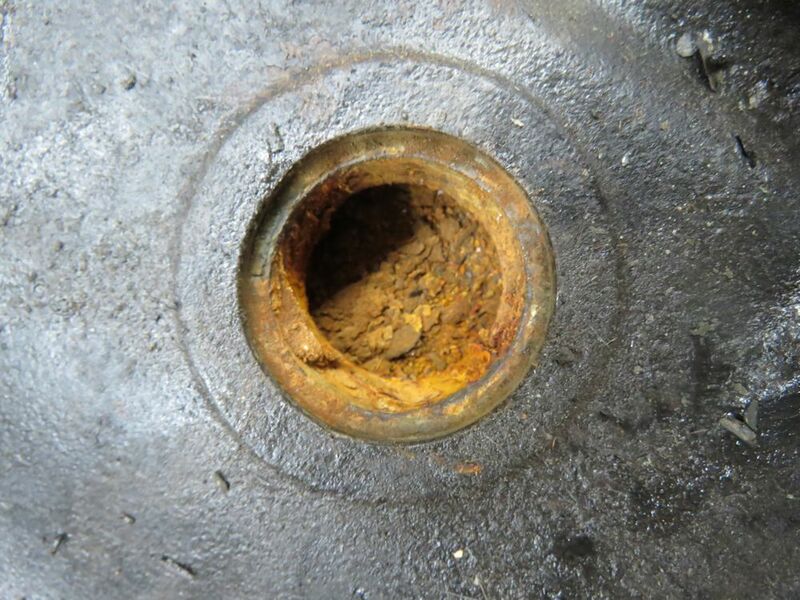 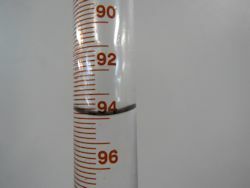 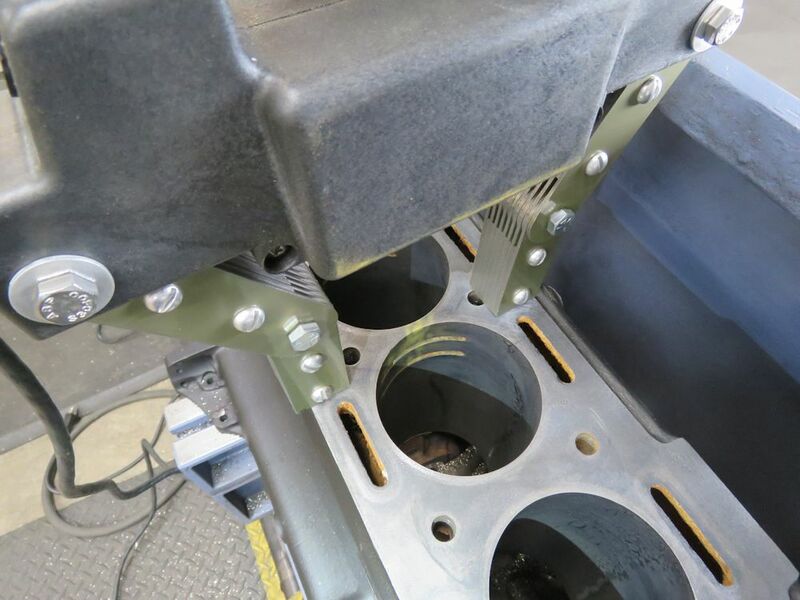 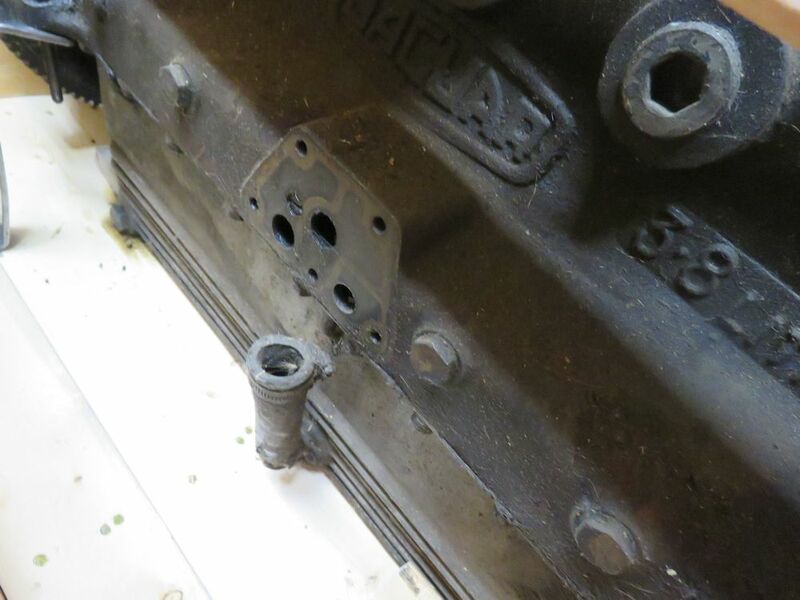 Both the block and head have sustained significant damage, some of which is the result of a catastrophic failure in the past, with other damage being caused by extreme corrosion. 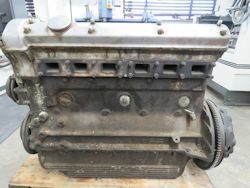 The good news is that the engine can and will be saved - and will be better than new when we are finished our work. 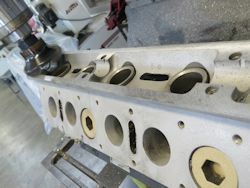 Tear down and inspection underway. 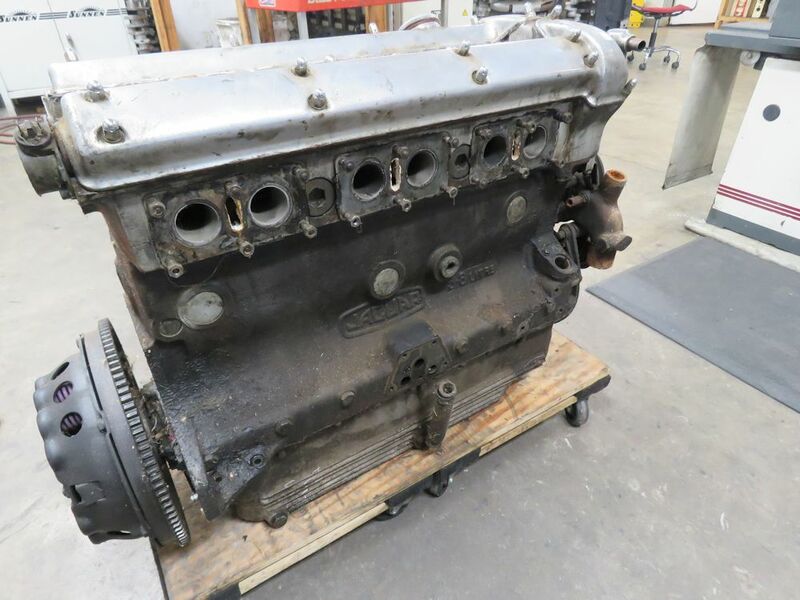 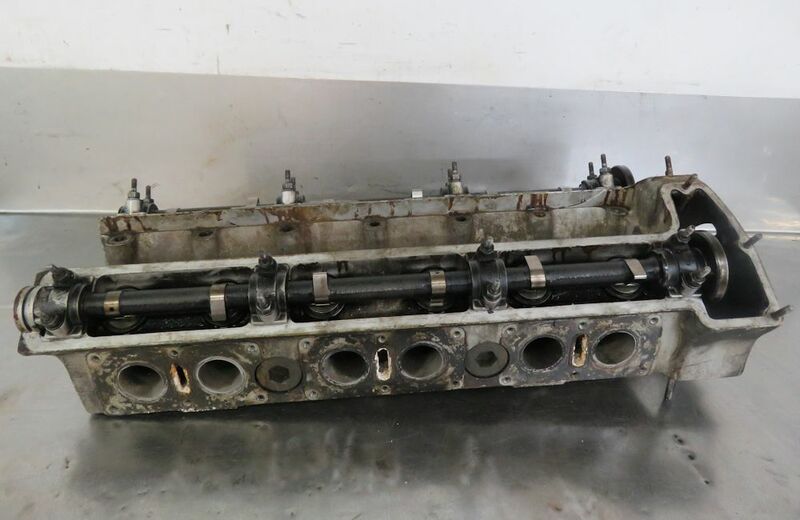 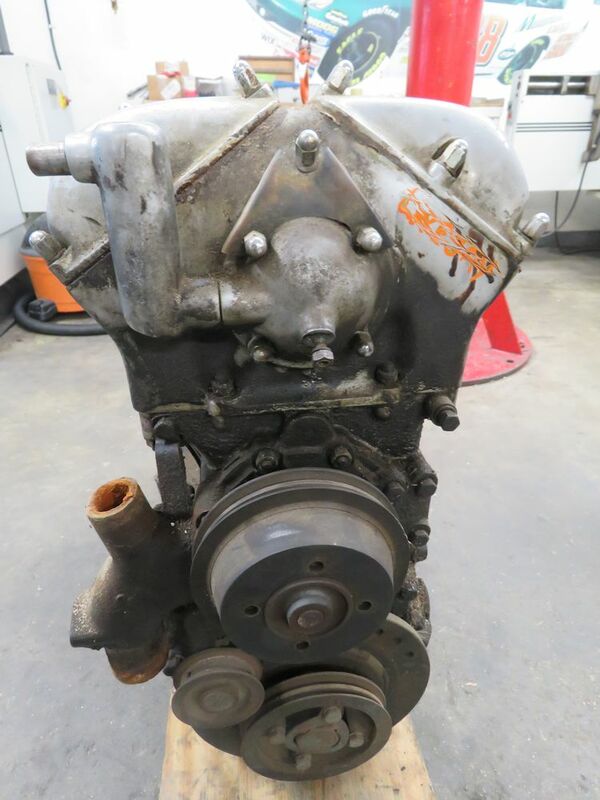 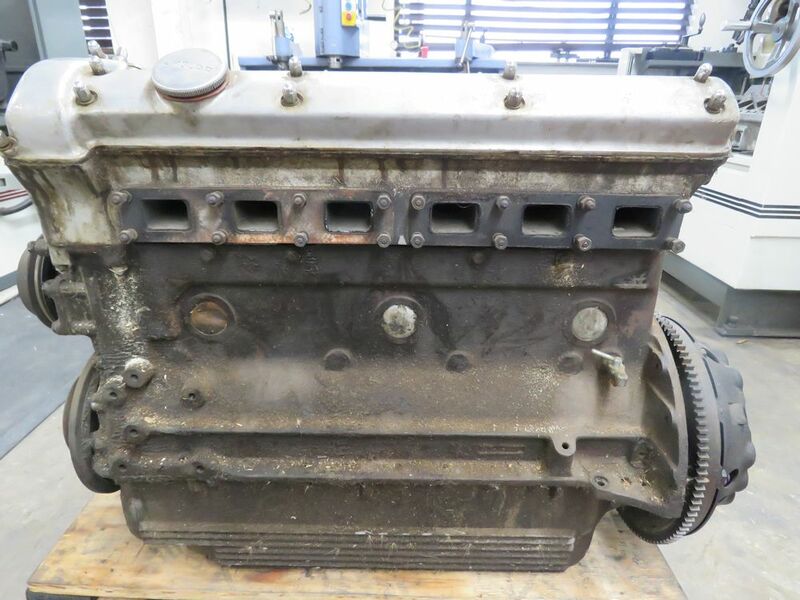 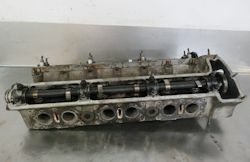 I am delighted to report that we now have your E Type engine rebuild underway.